Seminoma of the testicle accounts for approximately 1% of all male cancers  and represents an ideal model for a curable human malignancy. It was predicted that approximately 3000 to 4000 American men would be diagnosed with seminoma in 2006 . Incidence rates for seminoma have increased over the past 20 years . Although Americans of African descent are at lower risk for seminoma, a 124.4% increased incidence of seminoma among Black American males has recently been reported . 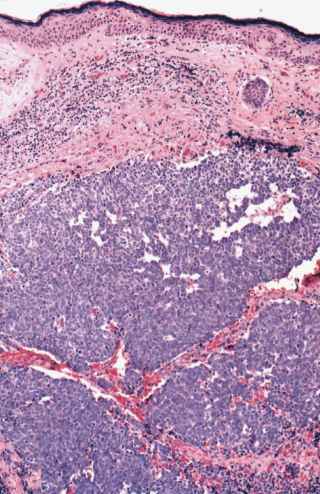 Seminomas represent approximately 50% of germ cell tumors  and typically present as an asymptomatic mass among men in their fourth decade of life. Semi-noma is sensitive to radiotherapy and chemotherapy, thus cure is an expected outcome among men who have low-stage disease. Because cure rates are so high, current controversies revolve around minimizing treatment-related long-term morbidity and the amount and type of up-front therapy. For the purpose of this article, we focus on men who have clinical stage I (any primary T stage without clinically identifiable lymphatic or visceral metastasis) and stage II (any primary T stage with evidence of metastatic spread to regional lymph nodes, with five or fewer nodes involved and each 2 cm or less in greatest dimension) disease. E-mail address: [email protected] (N. Fleshner).